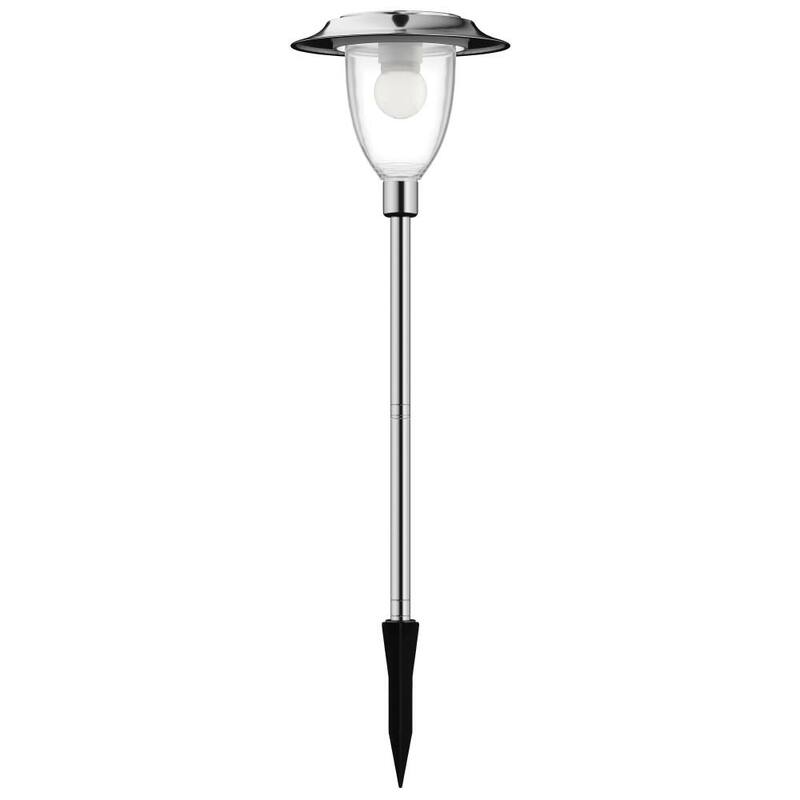 Since 2006 we've sold many different solar garden lights, but none so bright, so well built and so good looking as the Henley. See what a difference it could make to your outdoor space. Excellent - now surrounded by 18 Henley lights in garden beds! DPD delivery service has proved very reliable. 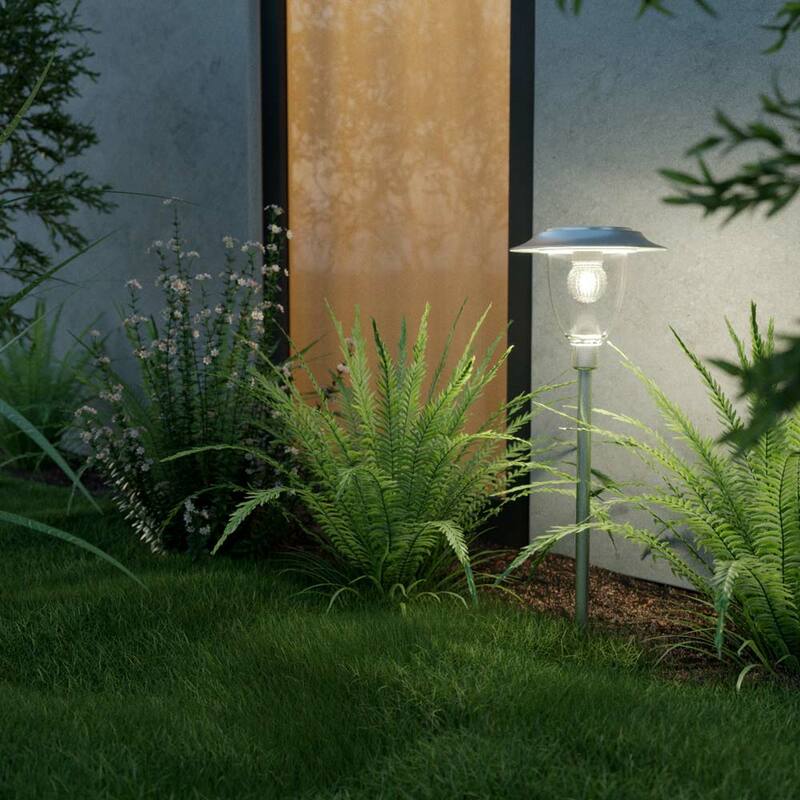 Sophisticated garden light which stays bright throughout the night. Would highly recommend. Fab lights that are a great height - 66cm I think or you could remove one of the poles for a shorter version. We have a huge very high herbaceous border and these lights not only look amazing but shine bright all night long. Delighted and highly recommend. Very pleased with the lights. Really not pleased with using DPD for delivery as they messed me around once again, so only 4 stars. have bought these before. always use on 'powersave' as illumination is outstanding. 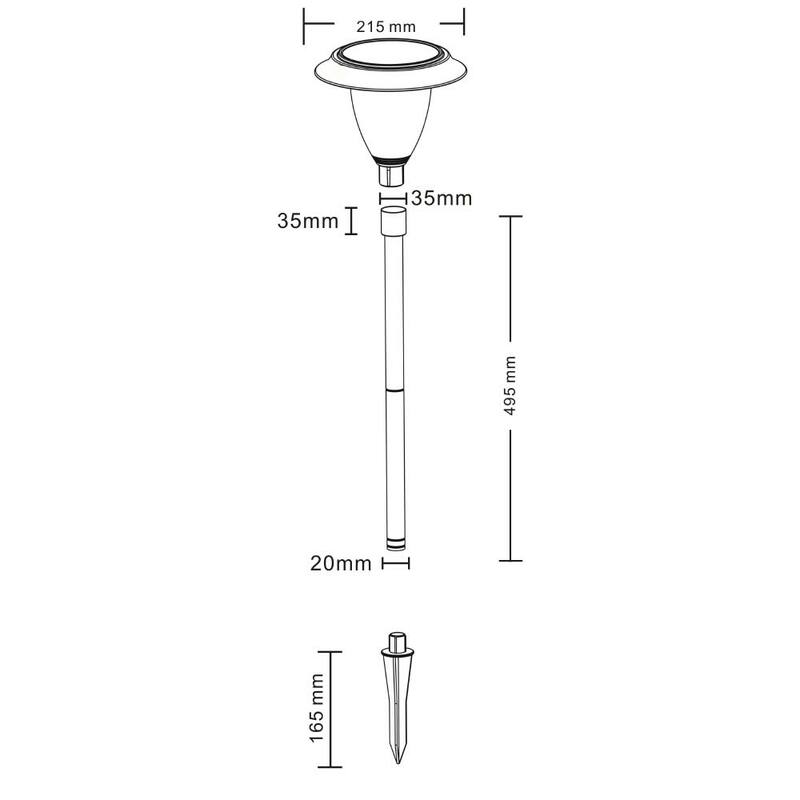 only 50 cm high,though - how about a 3rd (optional ) pole to extend to,say,70 cm and create staggered lighting effect in the garden? 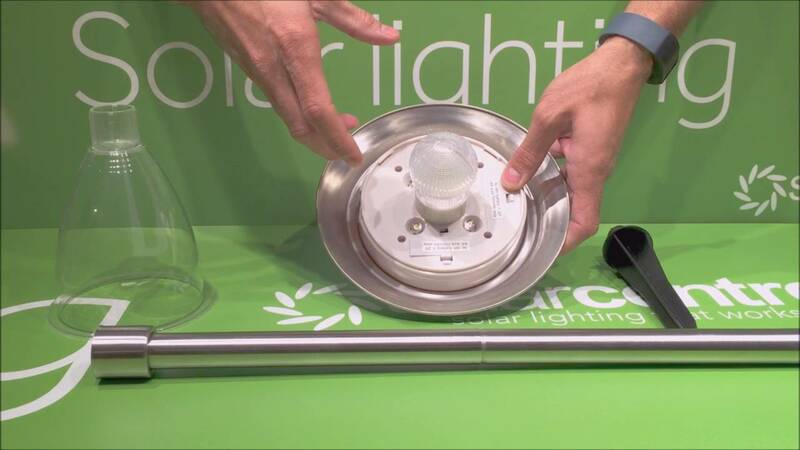 The Henley is a super-sized solar garden light that offers exceptional brightness backed up by unrivalled reliability and performance. Made from high quality stainless steel and standing at 66cm tall with a light shade diameter of 11cm, the Henley is an imposing unit that leaves rival solar garden lights in the shade. The Henley is fully automatic and completely solar powered making it ideal for lighting borders, flower beds are anywhere else where mains-free lighting is preferred. Really pleased with the Henley Solar garden lights Iâ€™ve purchased. Is it advisable to bring them indoors & store overwinter? No, the lights are designed for all year round weather. If you do decide to bring them in over winter you may need to replace the batteries in the spring as batteries often die if not used/charged. Is the body glass or polycarbonate? The main body is stainless steel with a solid plastic clear diffuser. Do these lights a fixture plate so that you can remove the spike and screw in to concrete. ?. No the light only comes with a spike. You could possibly make one.